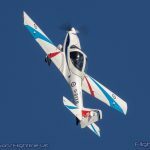 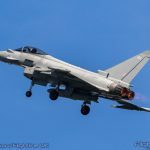 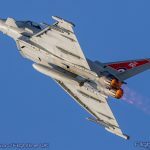 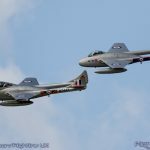 2018 was an outstanding year for the RAF Cosford Air Show. 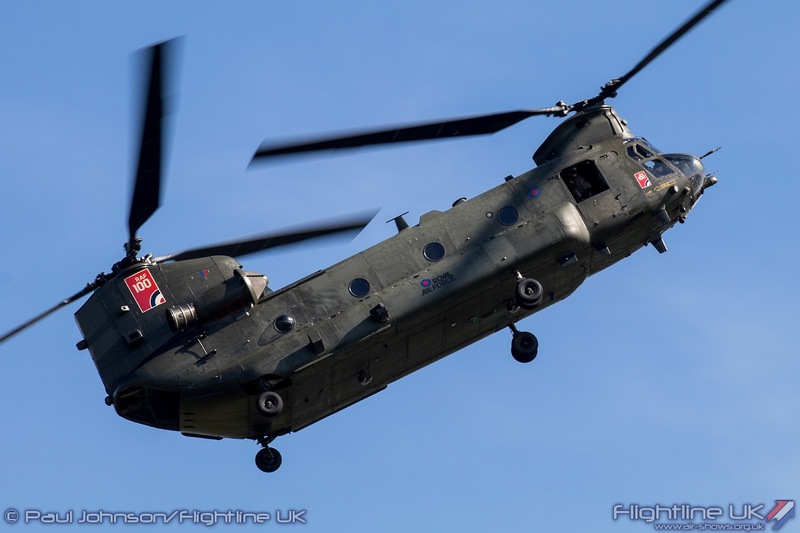 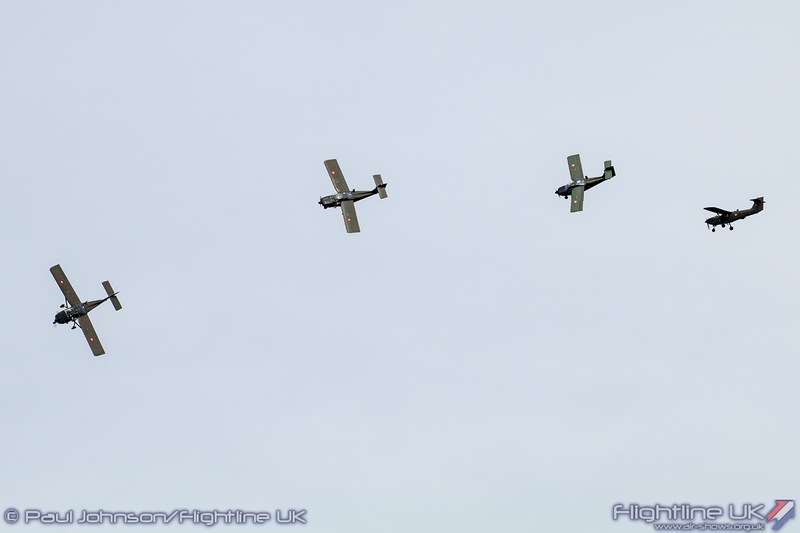 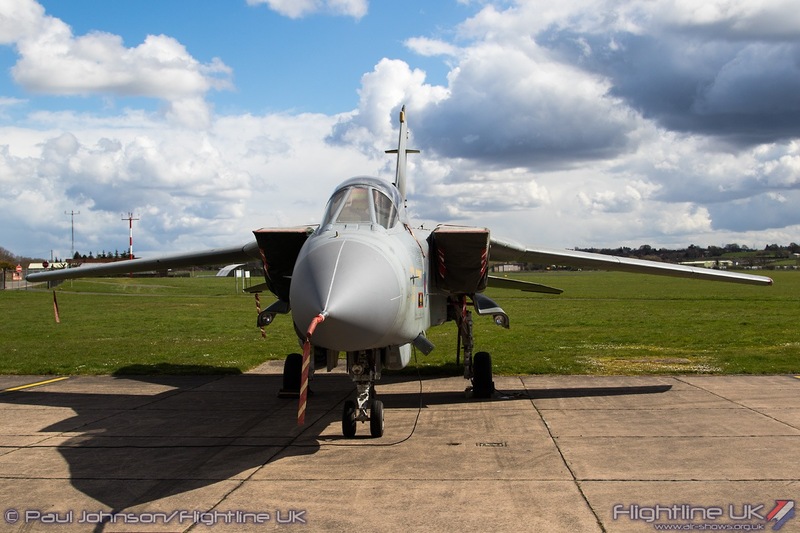 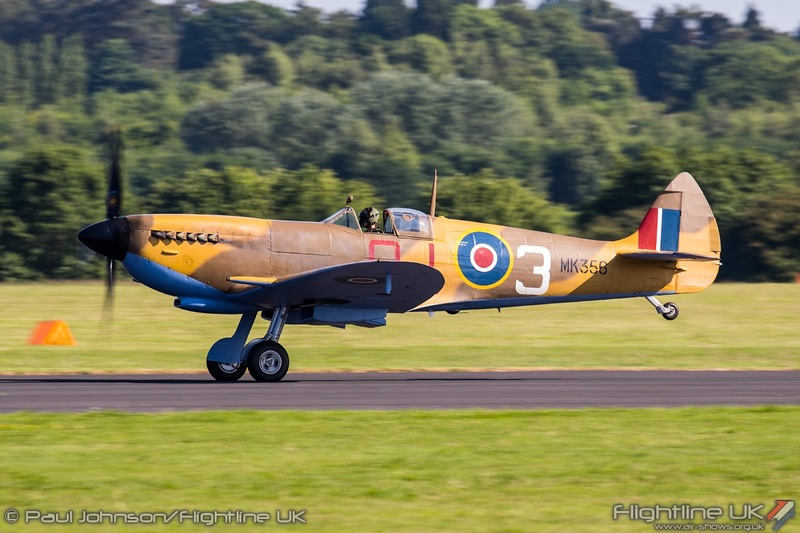 Not only did the event enjoy some amazing weather, but the show had the ‘luxury’ of celebrating the Royal Air Force’s 100th Anniversary which brought together an incredible collection of Royal Air Force aircraft past and present both in the air and on the ground. 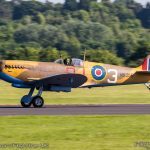 RAF100 was very well covered by both national and local press and that lead to tickets selling out well in advance of the show and a capacity crowd of 60,000. 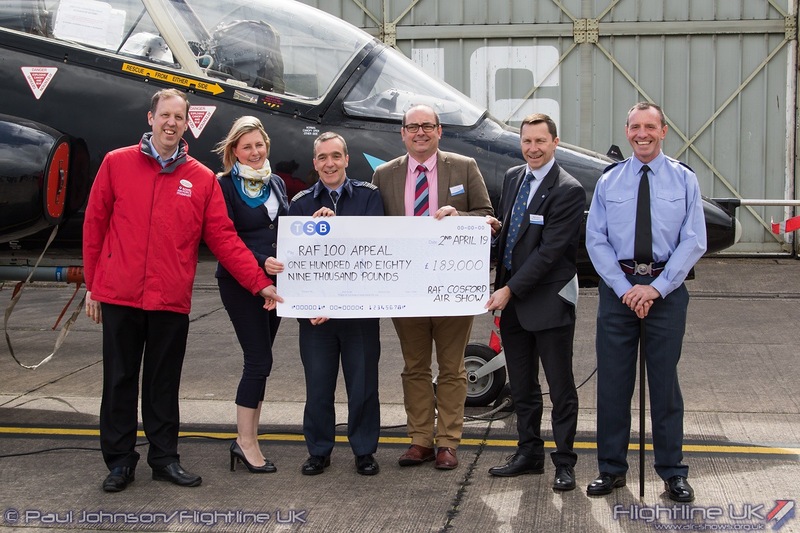 The 2018 event raised some £189,000 for the RAF100 appeal which supported the services main charities – the Royal Air Forces Association, the Royal Air Force Benevolent Fund, the RAF Museum and the RAF Charitable Trust. 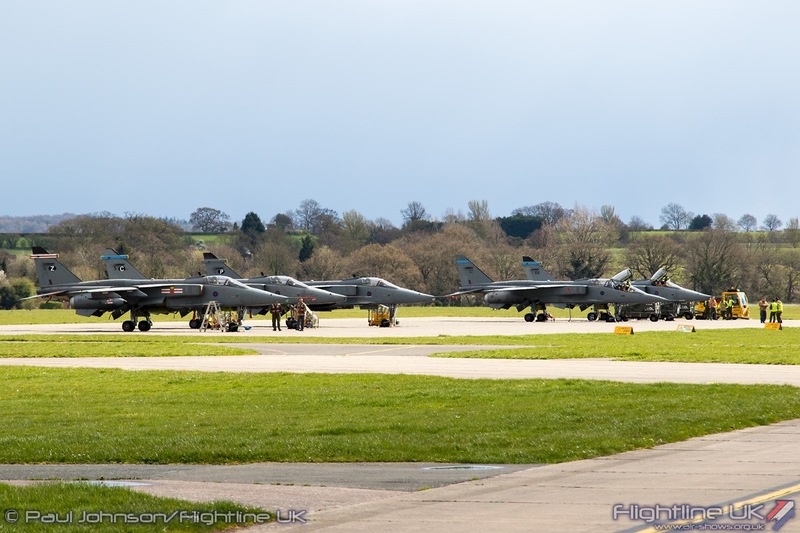 RAF Cosford is a Stage 2 training facility for the Royal Air Force. 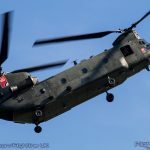 It takes students which have completed their initial training at RAF Halton or RAF College Cranwell and offers them world class training in various engineering and specialist roles preparing their for their first postings. 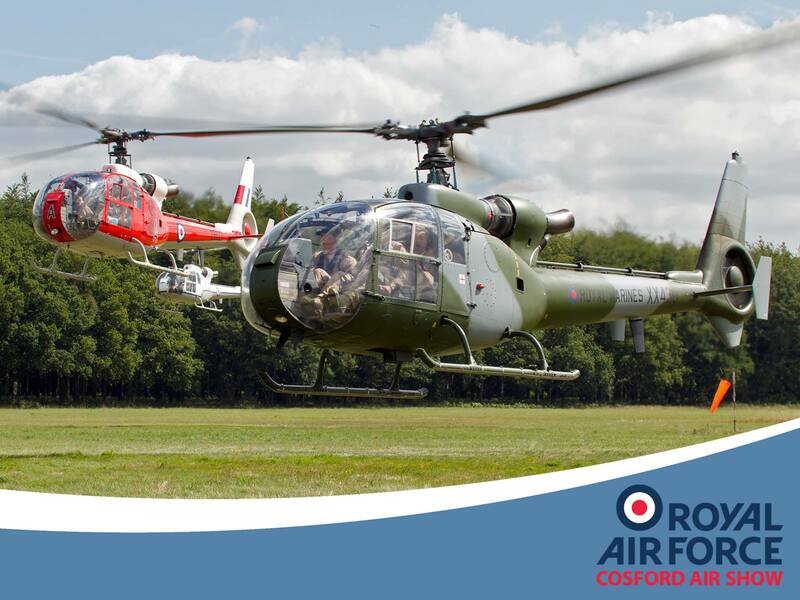 Each year, the training that Cosford provides is showcased during the Air Show with Cosford’s personnel on hand to meet the public. 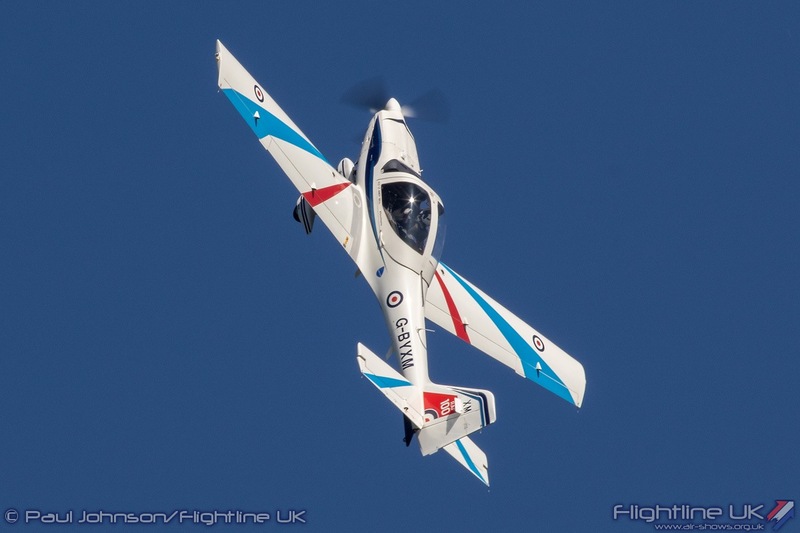 Cosford runs the airshow with several aims. 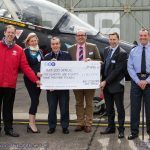 It is a unique public engagement opportunity for the Royal Air Force and Cosford both regionally and nationally. 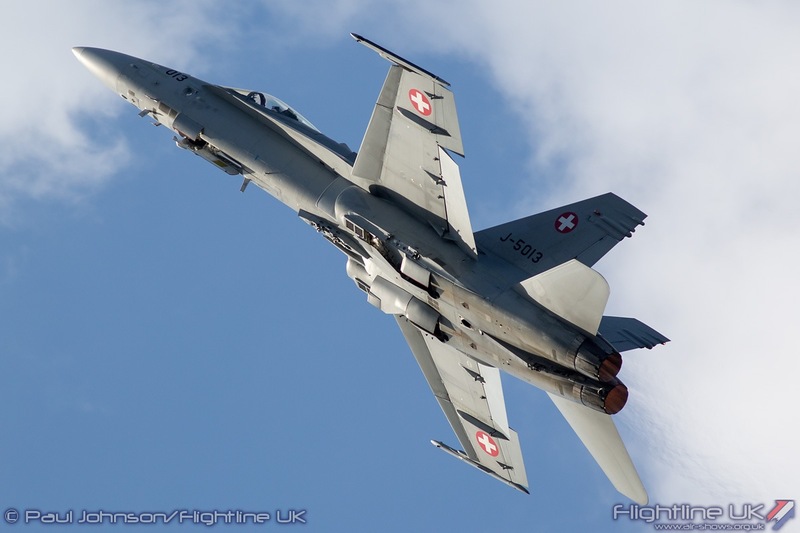 The core aim of the show is to strengthen partnerships between within the local community, with industry and internationally with other countries and air arms. 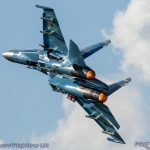 Inspiration is also another important aim of the show. 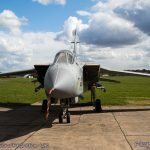 In his opening remarks the station commander of RAF Cosford, Group Captain Tone Baker recalled his first visit to the Cosford Air Show as a child watching a F-4 Phantom fly down the runway before pulling vertical. 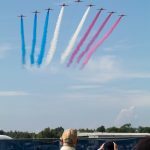 “At that point I decided I was joining the Royal Air Force!” It that kind of impact on the next generation that Cosford Air Show continues to aspire to. 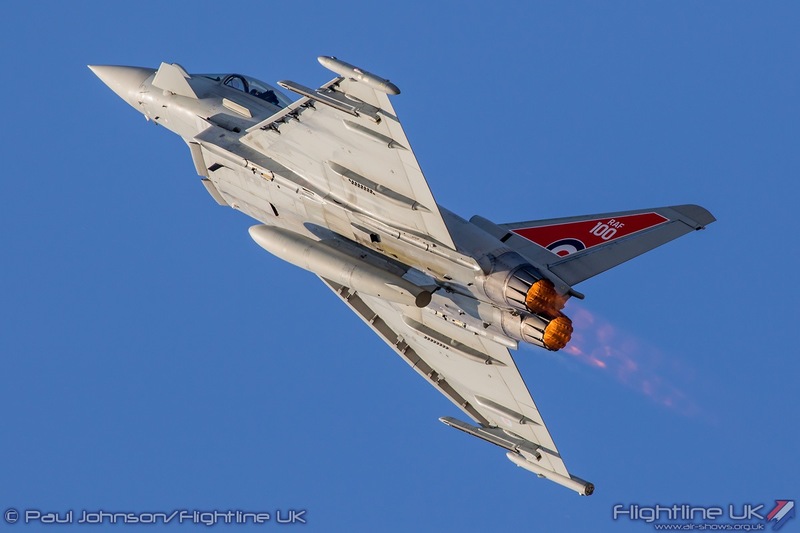 Not only does the show help promote Royal Air Force careers, but also opportunities within the other services and wider industry. 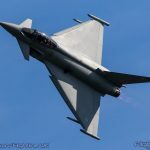 Science, Technology, Engineering and Mathematics (STEM) is a critical part of the show as seen with the dedicated hangar exhibitions from the Royal Air Force and industry partners such as BAE Systems, Raytheon, Collins Aerospace and Leonardo. 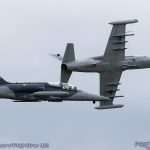 Two major themes will be marked during the 2019 show. 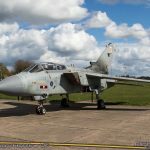 ‘Women in Defence’ will mark the 80th Anniversary of the Women’s Royal Auxiliary Air Force and the opening up of all RAF trades to women. 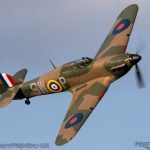 The history of women’s air services will be marked in the air and on the ground within the ever popular ‘Vintage Village.’ Elsewhere career opportunities for all within the Royal Air Force will be showcased in the RAF Zone. 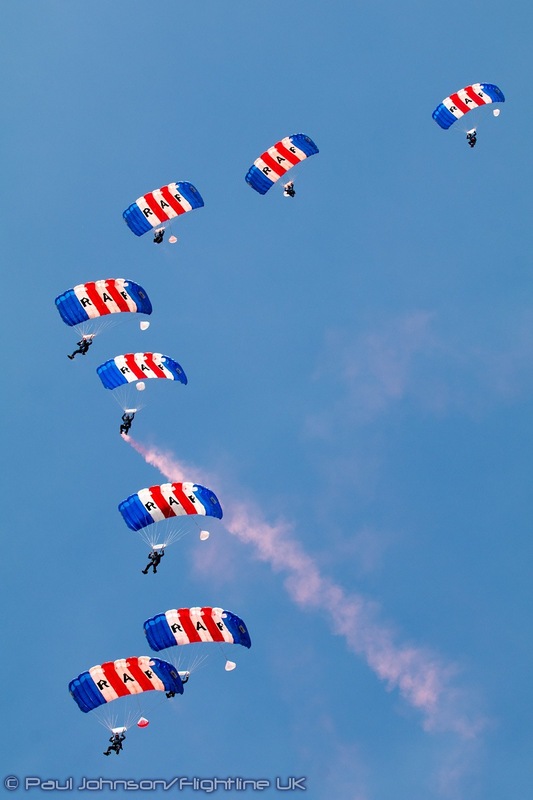 The show will also mark the 70th Anniversary of the North Atlantic Treaty Organisation. 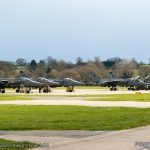 Since its formation, the Royal Air Force has played a key part of the UK’s continued participation in NATO. 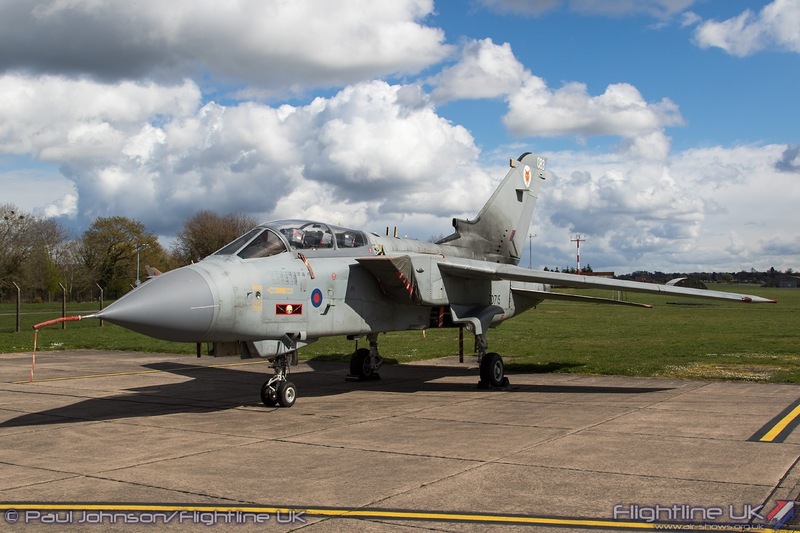 Today, RAF aircraft continue to support NATO operations notably on the Air Policing in Estonia and Romania. 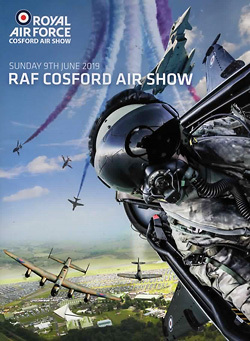 Cosford aim to celebrate the RAF’s contributions to NATO missions, NATO’s own heritage and showcase some of our other NATO allies. 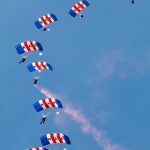 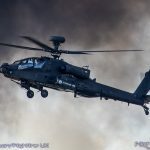 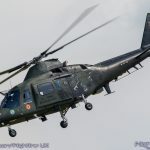 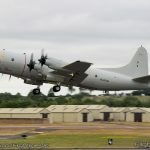 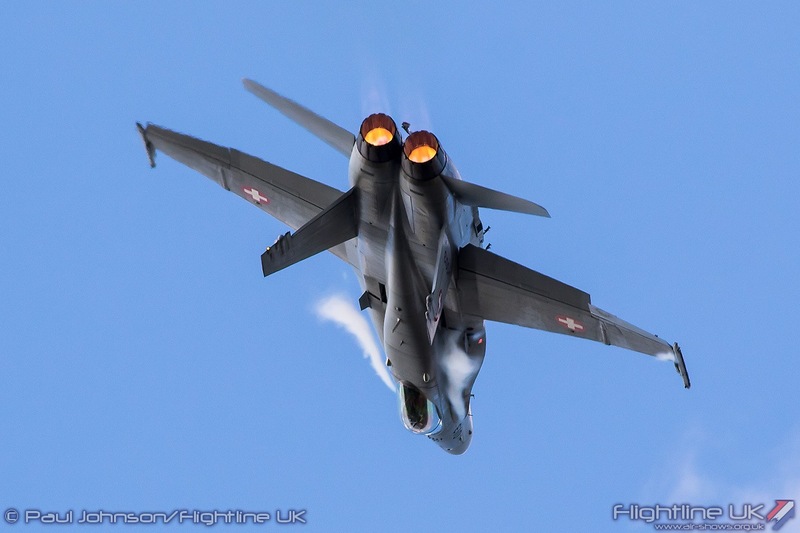 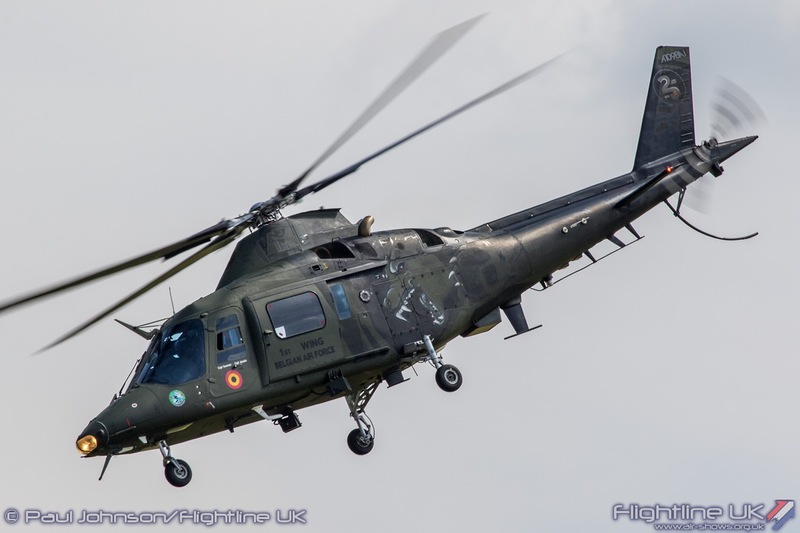 The Czech Air Force is attending Cosford Air Show for the first time as part of the NATO theme and is a nation that Cosford has been trying to attract for sometime as the nation has close links to the station. 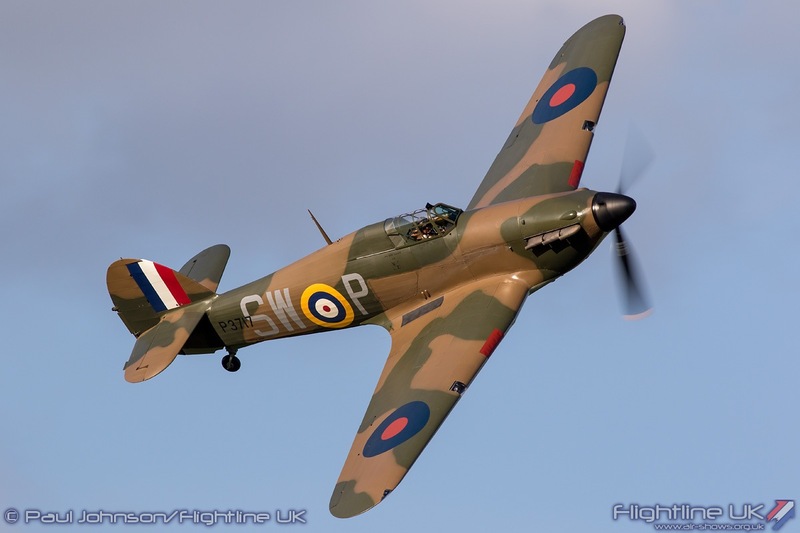 During 1940 after the Battle of France, Cosford became a depot for Free Czechoslovak pilots and groundcrew who were joining the Royal Air Force Volunteer Reserve. 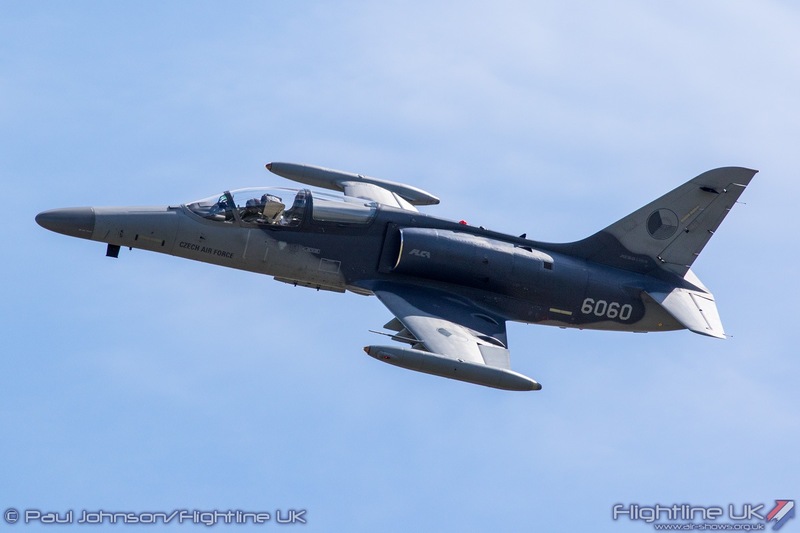 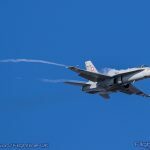 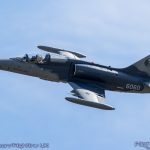 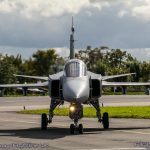 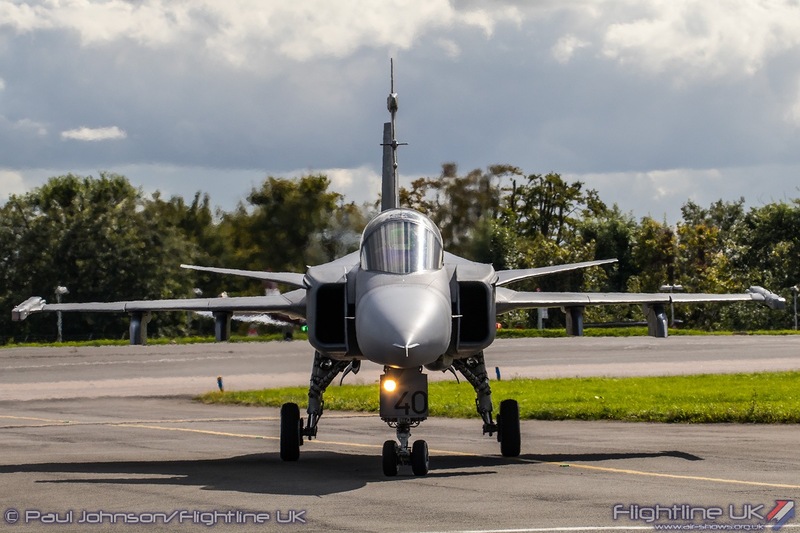 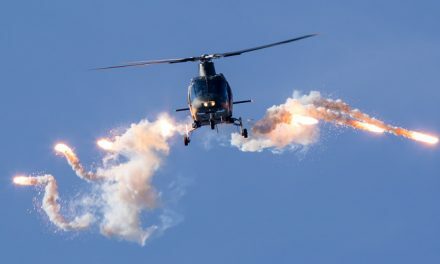 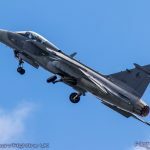 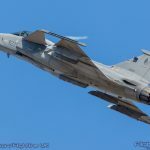 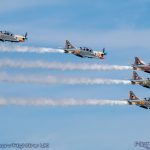 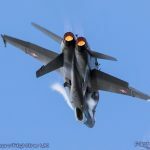 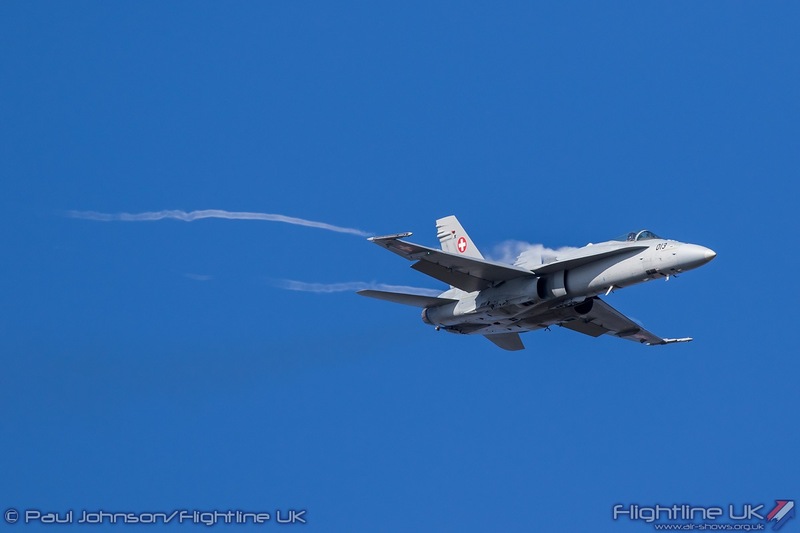 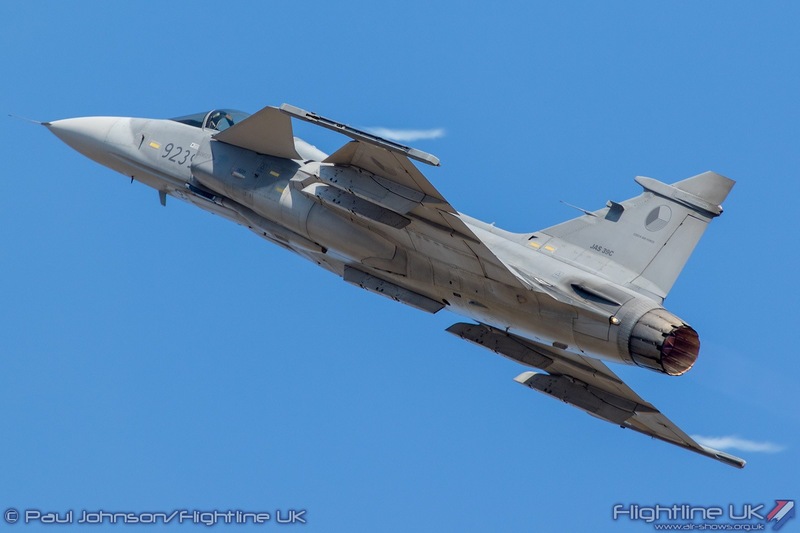 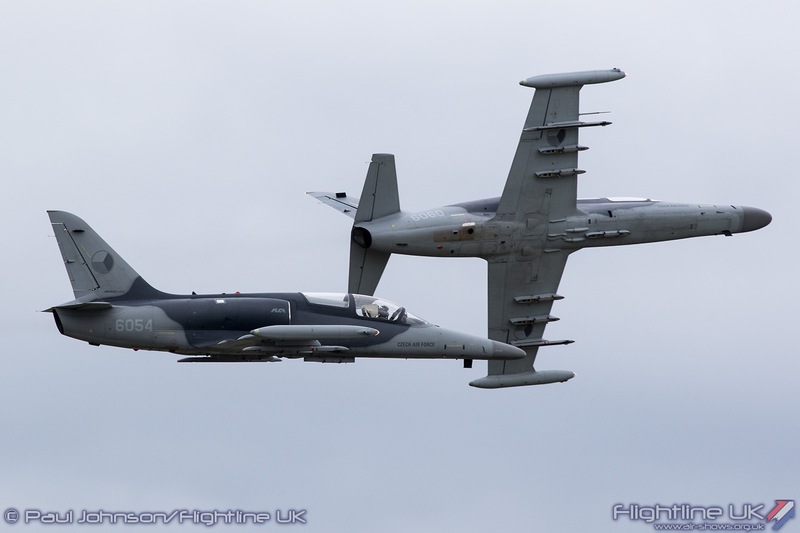 The Czech Air Force will be being two jet displays with a solo from the SAAB JAS-39C Gripen and a role demonstration from two Aero Vodochody L-159A ALCA strike aircraft complete with pyrotechnics. 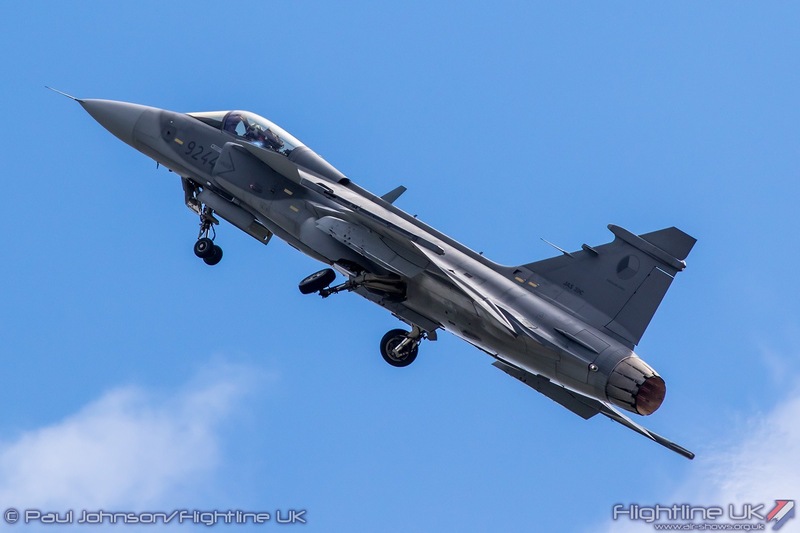 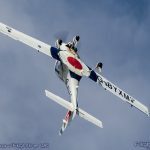 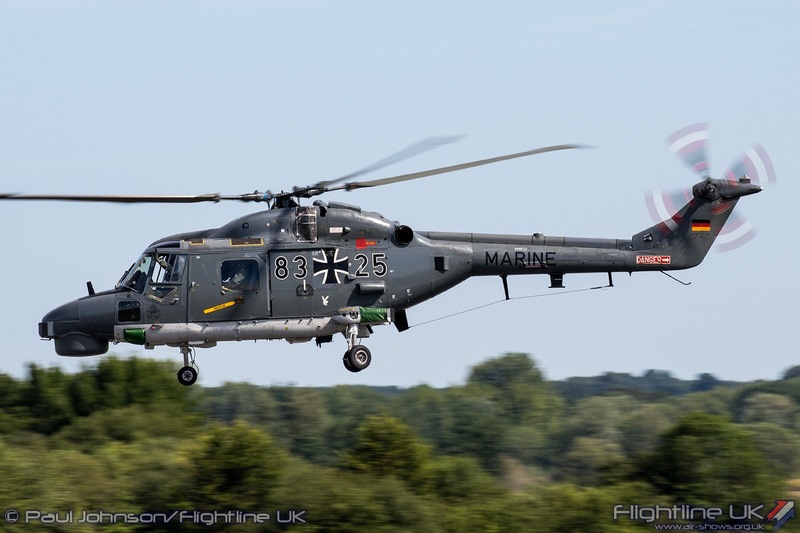 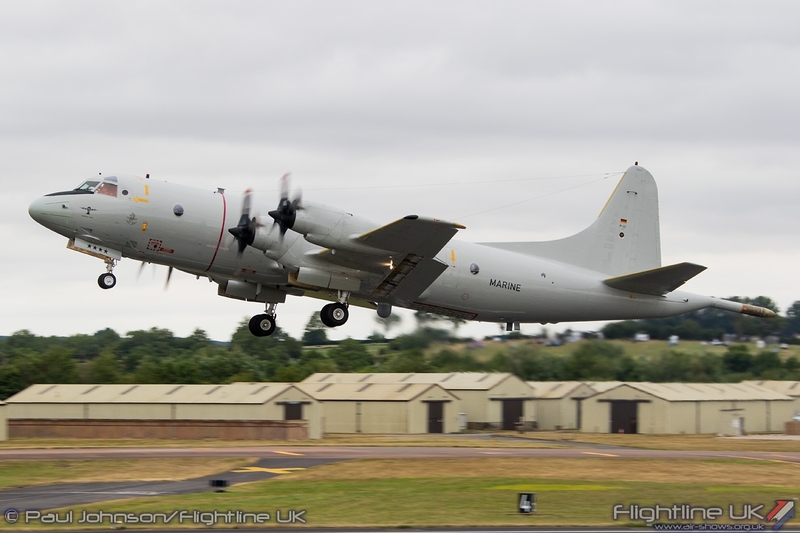 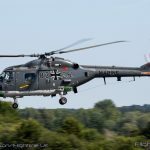 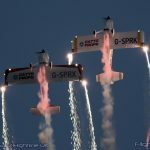 Other international displays already confirmed include a German Navy P-3C Orion, Swiss F/A-18C Hornet, Danish Air Force Baby Blue Display Team and the Belgian Air Force’s A109BAi utility helicopter. 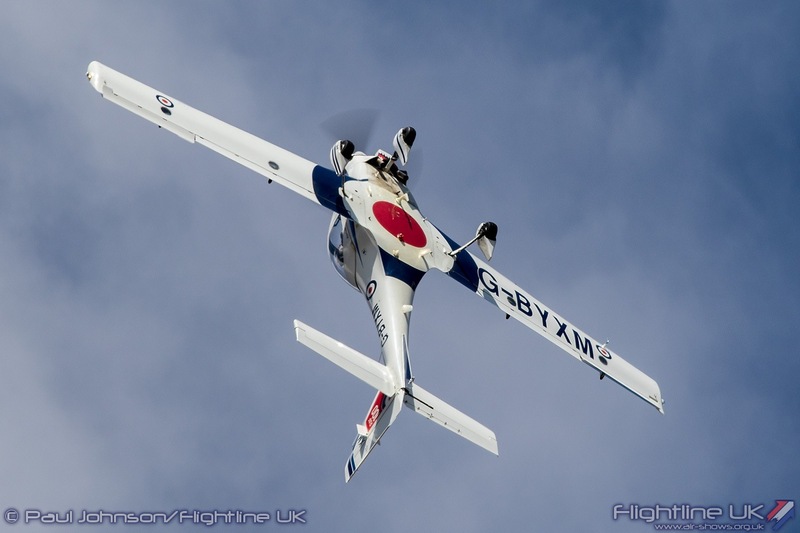 The Royal Air Force’s own display teams will of course take centre stage at show. 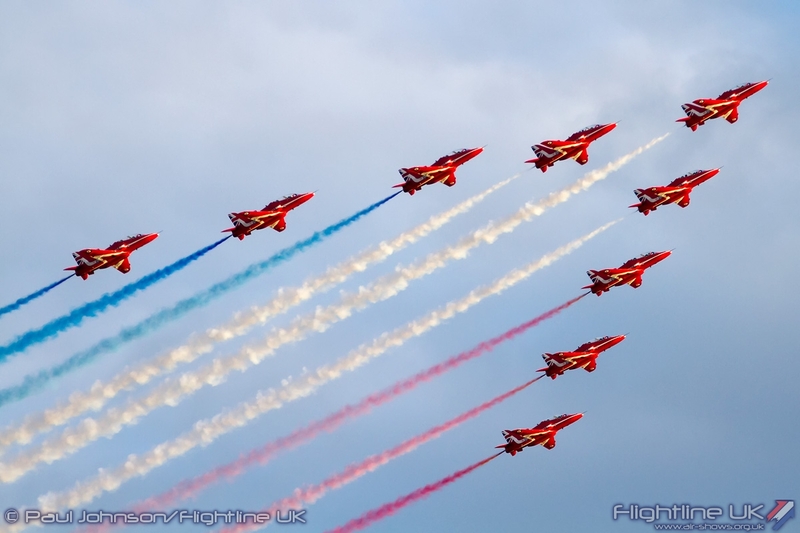 Cosford will be one of the few venues to see a Red Arrows display before they head off on a North American tour. 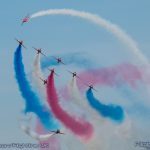 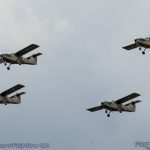 They will be joined by the Typhoon, Tutor, Battle of Britain Memorial Flight and the RAF Falcons Parachute Display Team. 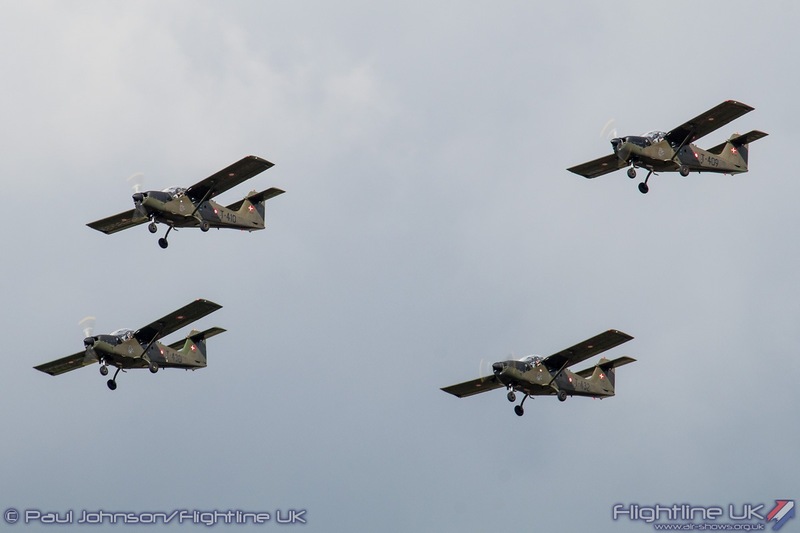 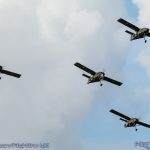 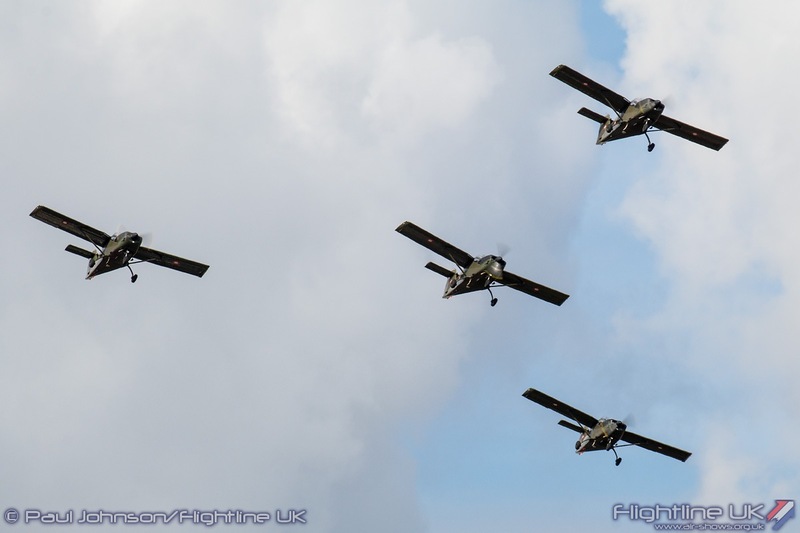 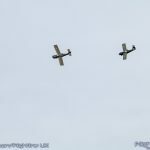 2019 will also see the return of the RAF Tucano Display Team as the aircraft enters its final year of RAF service. 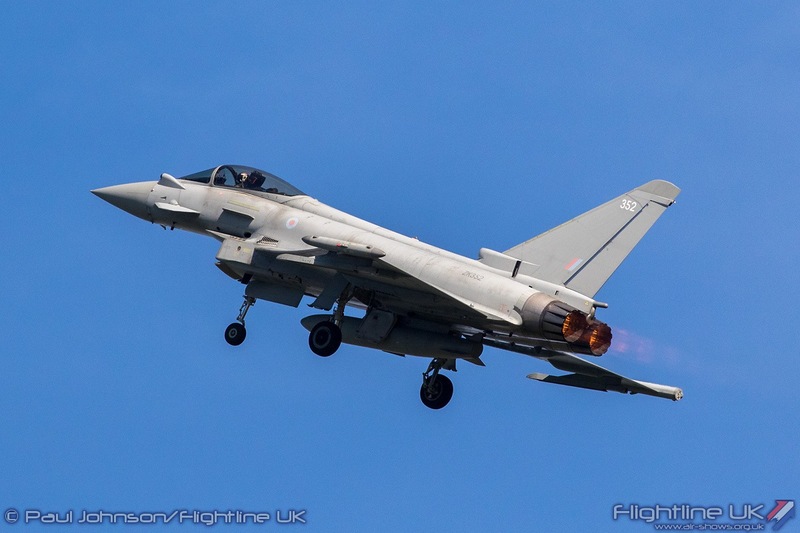 At the time of the press launch Flt Lt Liam Matthews had completed training at 1000ft and was just about to move down to 500ft. 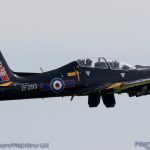 It has been four years since the Tucano was last on the display circuit. 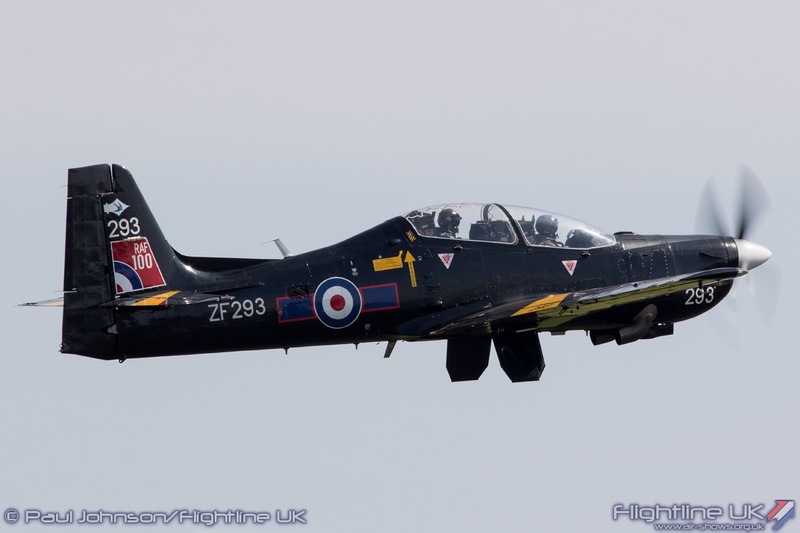 Liam has benefited from the experience of Dave Kirby who was the last Tucano display pilot and is still an instructor on 72(R) Squadron at Linton-on-Ouse. 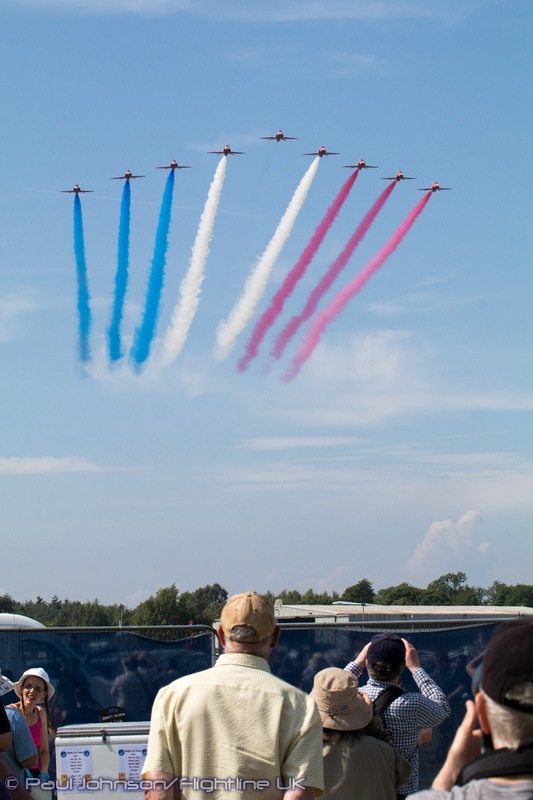 As in previous years, RAF Cosford Air Show is an advance ticket only event. 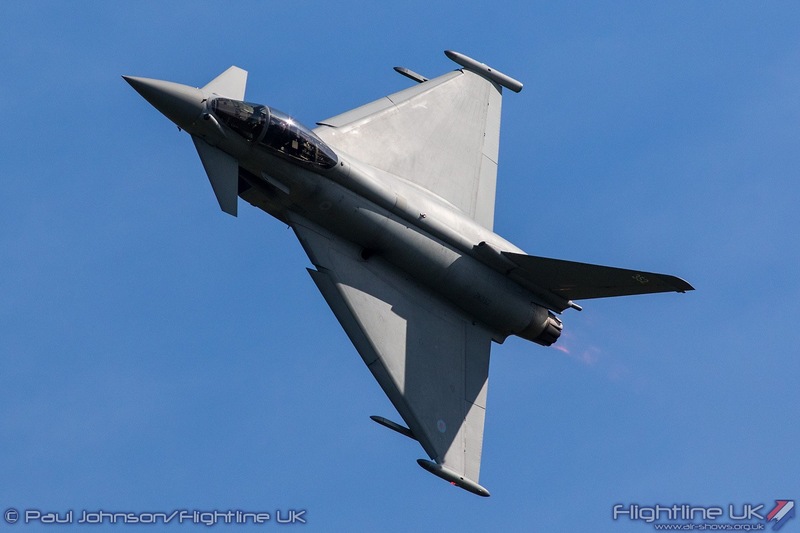 Tickets are available online from http://www.cosfordairshow.co.uk or on a 24 hour ticket line on 0871 230 1083. 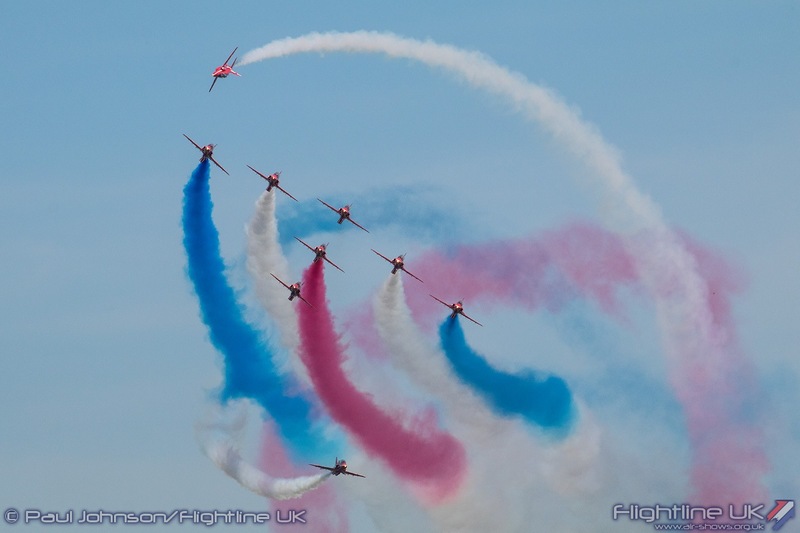 Adult tickets are £29 with Under 16s free when accompanied by an adult.